I remember when I first saw a photo ad of the Nikon P6K. I thought I was looking at a DSLR camera at first, until I realized it was a small bridge camera. (The word “bridge” is used to describe a camera between a consumer point and shoot (P&S) and a professional digital single lens reflex (DSLR). I had been looking for a good high-end compact camera for some time and could not find what I thought would be an ideal camera. The P6K had all the bells and whistles I was looking for plus a few I could do without. I searched for reviews on the camera and they were not very promising. But this camera was a looker! OK, I know that you shouldn’t buy things just because they look like they may have been designed really well, but … well… this camera was a reeaaal good looker. A real looker of a camera! So I set out to find one and hold it in my hands for a “test feel”. I was not very long in finding out that no camera retailer in a 200+ mile radius kept this model in stock! They would order one for me at full price! It would be a 15% restocking fee if I didn’t like it! No, we aren’t planning on stocking that item! No, I don’t know of anyone who carries this camera. 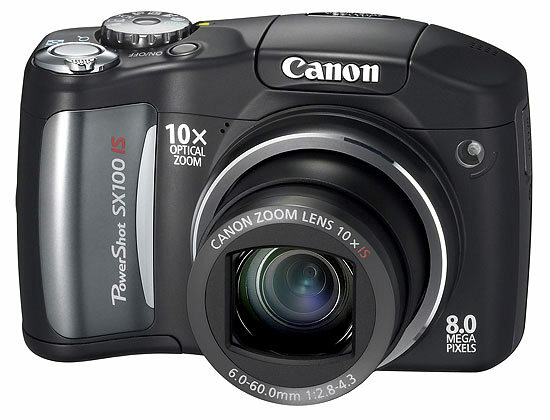 …so I bought a Cannon sx100. To be honest, the canon wasn’t a bad camera. It also looked a bit like a miniature DSLR. It was easy to operate and had tons of telephoto so you could really “reach out and touch someone”. The image quality was excellent at 4 X 6 and even 5 X 7 inch prints were very good, but like all other P&S’s, could get noisy with bigger enlargements. I used it for about a year before my wife turned over in a canoe while she had it in her possession! I could never get it to work afterwards and gave it to my old friend John Buffalo Dancer. He took it apart like I had, could see nothing wrong with it, put it back together and slammed it against his palm a couple of times (John was always good at delicate work) and ‘voila’, it came to life! I’m glad he now has a decent camera, but I was without one. So I went looking again. They no longer made the sx100 and the replacement (sx110) was not to my liking. I tried again to find a Nikon P6K. Same story! It was beginning to sound like a stuck phonograph record. So I bought a Nikon D60 DSLR. This camera was a real camera! It could do everything but drive the car while I took the pictures. 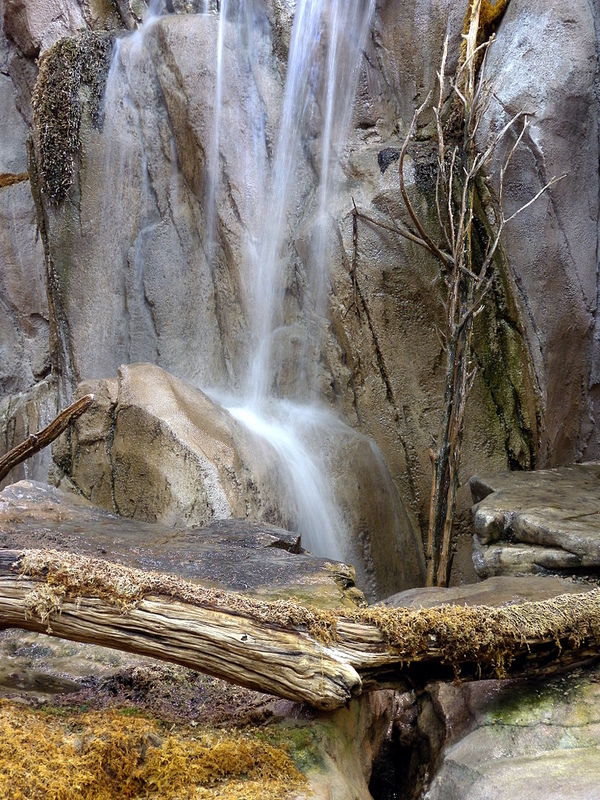 I began to study photography with a deeper interest, and took some great photos with it. I collected a small portfolio of 11 x 17 prints and gave several large prints to friends. I learned a lot using this camera, things I probably would not have learned even using a good high-end bridge camera! There are things you really need a good DSLR camera for if you are looking for a particular shot, such as very shallow depth of field (DOF), really wide angles (24mm and under), image quality that you only get with a large sensor camera and such. But it was big! And I would have to buy extra lens for it if I wanted to go longer than 85mm, most of them costing more than what I paid for the camera! And it was big! And I still wanted a Nikon P6K! So, did it prove to be what I thought and hoped it would be, or just another P&S? …when the lighting was good! But JPEG’s were noticeably noisy above 100 ISO in low light. And it was SLOOWW in recording in RAW and not really quick in JPEG! And it had some kind of Loony Tunes “Nikon Only” Internet connection on it. And it didn’t come with an independent battery charger (you had to plug the camera into the wall to charge it!). And it had a silly a$$ GPS unit on it that rarely worked and could quickly run your battery down when on! And you had to push THREE (3) different buttons to delete a photo! But as Dracula hissed about his woman, ….she’s mmiiinnneee!!! I don’t like all the warts, but I figure I can work around the most of them until Nikon hopefully makes them all go away with the next P7K, and since I sold my D60, it’s all I have now, so I’m learning to really max it out for what it’s worth. As I mentioned, my P6K produced very good quality in good light, however, anything above about ISO 200 and you began to see some ugly white specks. The RAW files seemed to be no better. What could be wrong? After extensive experimenting and a looottt of photos, I came to realize that Nikon’s sharpening feature was what was giving me all these white specks at higher ISO’s. I now leave “sharpening” at “0” for Jpegs. You can see an immediate improvement in the review LCD and even more so on your computer and when printing. The image will not be as sharp as one is used to seeing in camera, so you sharpen it in post processing instead. RAW’s nearly drove me nuts trying to figure out how to get rid of the specks. Turning off “sharpening” did nothing to eliminate them. Finally I realized that Nikon must be processing the RAW files and either sharpening them differently from the Jpegs, or I was looking at Jpeg copies of the RAW file but still sharpened, even thou I had sharpening turned off. I took some test photos, put them in my computer and inspected them, and lo and behold, the white specks were gone! They had never been there to begin with in the original RAW file! They only show up on the P6K’s rear screen and would make you to believe that’s how they would show up outside the camera or on print! I had just assumed that photos taken in RAW would look as bad on screen or print as they showed up on the back of the camera. Nikon needs to really, really fix that! So now, I’m as happy as a bedbug! I usually run my photos through Noise Ninja, which is a very good noise eliminating program, and then add any additional sharpening in Photoshop. Some recommend you sharpen before NN, but I’ve found that doing so sharpens any noise in the photo which is then harder to remove with NN. Looking over some of my tests with the P6K, I’ve found JPEG’s to be very good after running thru NoiseNinja when printing 11 X 17 prints and a bit larger at 24O dpi with the ISO set at 200 or less, and RAW’s were excellent up to 400 ISO. You can still get good looking prints at 800 ISO using NN with a fine looking grain that reminds me of ASA400 film. All of my photos looks sharper when using RAW even before I post process them, it just takes the camera forever for the next shot. I can print excellent 4 X 6 prints in all of the formats up to and including ISO 1600 by using NN, if I’m not pixel peeping. My everyday PSAM settings are: Image quality:Fine, Image size: 13m, Auto ISO (will automatically go up to 800 ISO if needed), Sharpening turned to “O”, NR (Noise Reduction) to “On”, Distortion to “On“, and sounds to “Off”. My “Custom 1” is set up to record a better image than the PSAM settings above. It’s set for Program, Auto ISO 400 (will automatically go up to 400 ISO), Image size: 13m. Basically the same as my everyday settings except limiting the Auto ISO to 400. My “Custom 2” setting is for the best the camera can do for me without using RAW. It’s set for Aperture priority at f3.6 which is the sharpest f-stop for my P6K, Image quality: Fine, Image size: 13m, Auto ISO lOO, NR set to “On” and Sharpening set to “O”. These are just some of my favorite settings. I will change them as the photo op presents itself, and do frequently when setting up for off camera flash work. I have come to like the P6K so much that I have picked up several accessories for it. Nikon sells a 46mm to 43mm step-down adapter tube for it, but I didn’t want to be stuck with 43mm accessories that would quickly start causing vignetting problems. I finally located a 46mm to 52mm step-up adapter for it which worked much better. I have collected some nice 52mm filters for it including a 4ND graduated filter, polarizer, a variable ND filter, wide-angle lens and white balance lens cap. I’ve included a decent Slik tripod, a Nikon SB-26 flash with optical sensor so I can fire it off camera by using the camera’s flash (I just turn the on camera flash EV down to its min. ), a good light stand with combo shoot thru/reflective umbrella and several other toys. I have found the site http://www.Strobist.blogspot.com to be of immense value to my hobby. 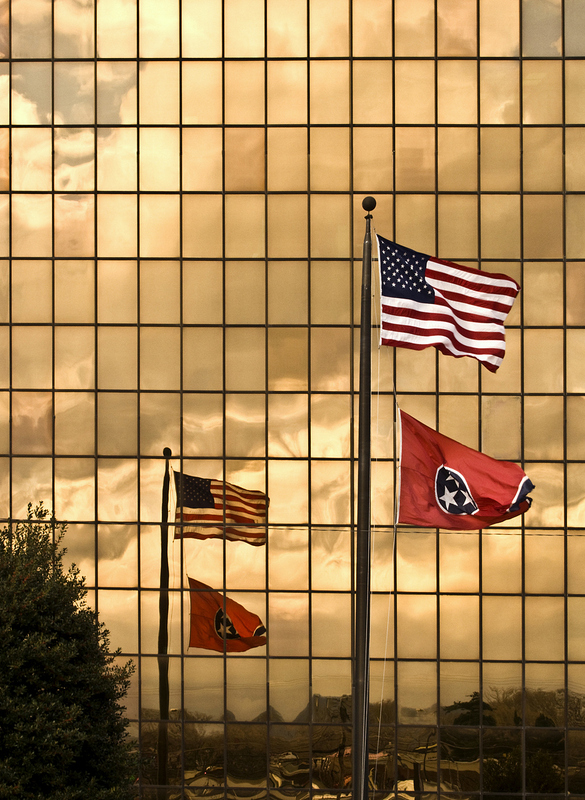 If photography is one of your vices, you will not find a better site than Mr. David Hobby’s. Highly recommended! I have come to really enjoy the P6K, and can do about anything I want with it within reason. I could get a camera that would give me more room to work, but then it wouldn’t be “different”! I like things to be different, it makes life a bit more interesting for me. 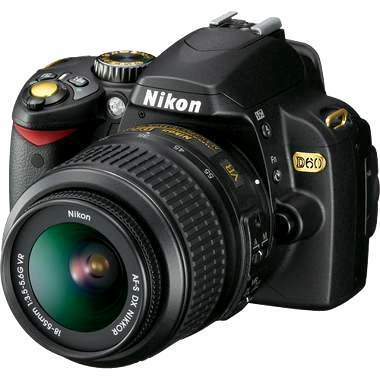 So, would I recommend the Nikon P6000? No. I’d wait for the upgraded P7000 which I hope will correct some of the P6K’s faults. And even then, I wouldn’t recommend it for the person who just wants to have a decent camera around for informal snapshots. There are many good and less expensive cameras around that are simpler to operate than the P6K. Sure, you could put the P6K in “auto” mode and have a wonderful P&S, but why pay for a lot of bells and whistles that you will probably never use? And if you’re not willing to spend a good amount of time learning how to use this camera to its fullest, buy an easier to understand camera! But for the advanced hobbyist or pro looking for a small carry around camera, I would say to try one out (if you can find one), and try the newer P7000. I think it will be a large improvement over the already good P6K. 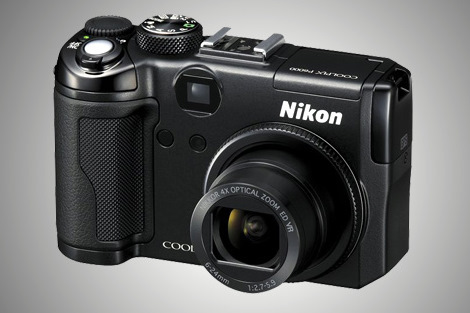 Update: The new long awaited Nikon P7000 is now available. It seems to have corrected many of the shortcomings of the P6000 with the addition of having a delicious 27-200mm lens on it. I would buy it in a moment, but Nikon has decided to copy the Canon G series body instead of staying with their P series body. The P style body and it’s ergonomics are one of the main reasons I chose the P6K, and so I have no desire for their “Cannonized” camera. The Canon G series is not a bad camera, it’s a very good camera. I just find most Nikons “work” better for my hands and way of thinking, but you may love the new design. A lot of people do! This entry was posted on August 29, 2010 at 4:33 pm and is filed under SOMEDAY YOU'RE GOING TO NEED THIS....	You can follow any responses to this entry through the RSS 2.0 feed. Both comments and pings are currently closed.